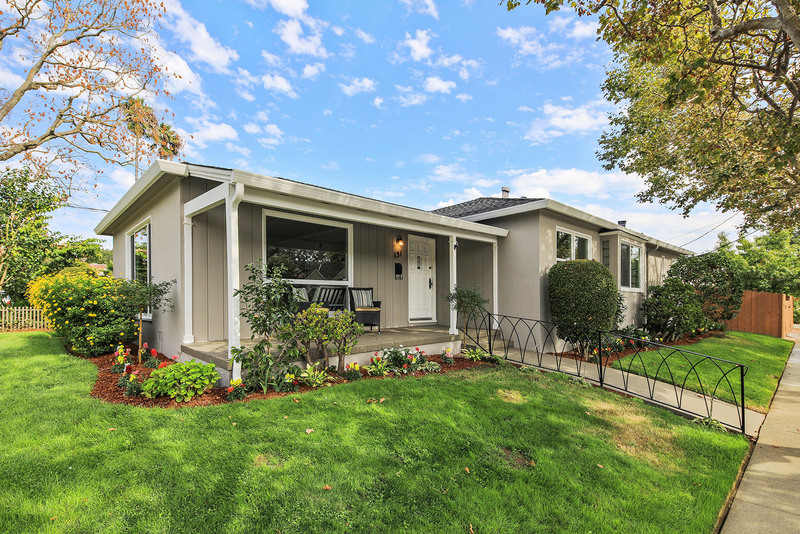 Located in the exclusive Hayward Park neighborhood of San Mateo, this desirable 1,600 square -foot home is located on a spacious corner lot with expansive style and comfort. The updated one level floor plan is unified throughout with newly refinished hardwood floors, fresh interior and exterior paint, new carpets, double paned windows, and new landscaping. The homes accommodations offer 3 bedroom, 1 bath with a bonus den/office. An immediate charmer, the open floor plan offers a spacious living room with a beautiful wood burning fireplace. The family room/third bedroom hosts a large space ready for entertaining, the perfect spot for family gatherings, or an amazing man cave. The backyard comes with natural privacy and a large patio area encouraging outdoor dining in San Mateo’s superb climate.